The Living Fully Show is where visionaries tap into expert tips and tools, inspirational interviews and strategies to awaken their dreams, create their visions and live their lives fully. In my experience as a multi-business owner, entrepreneur and visionary myself, I know what it feels like to have a big vision, to feel called to bring it to life, and get stuck in overwhelm and self-doubt. 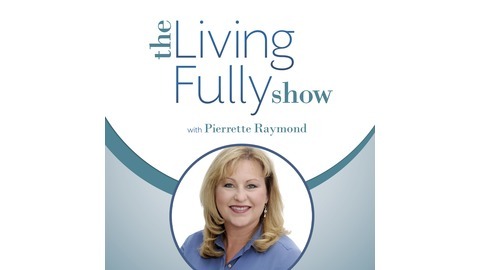 In the Living Fully Show, I will teach you how to breakthrough obstacles and challenges in your personal and professional life that are getting in your way, and I will bring forth guests who will share their stories & experiences, so that you can have the impact and make the difference you know you are destined to make. 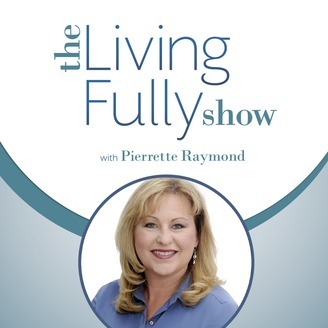 Welcome to the Living Fully Show! Heather Cameron is the owner of Ignite Your Market and she is a business coach for entrepreneurial women who are ready to step into their greatness, grow their businesses and give more to themselves, their business and their community. After a twenty-year career in the IT sector, Heather went back to school and earned her Degree in Adult Education and Executive Business Coaching. Pierrette and Heather talk about times of transition, how to re-discover your vision, and re-introduce yourself into your business and your life after deeply challenging times. How Heather came to decide to put her life and business on hold to take care of her aging parents. What Heather discovered when she had to face the challenge of changing family dynamics. How Heather had to learn to navigate the Healthcare system and advocate for her loved ones. When she knew it was time to ask for help. Lessons learned that she’d like to share. What she felt after her world began to open up again after her taxing caregiving journey.